Nottingham's Antenna Media Centre is set to host the launch of the physical manifestation of Dawn of the Unread. 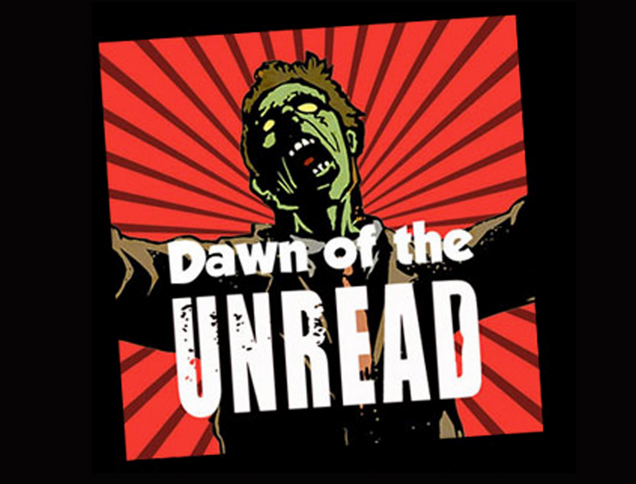 For those who may be hearing about this project for the first time, it began as a series of interactive webcomics featuring Nottingham's prominent literary figures, and which considered our contemporary engagement with books and learning resources. Now the stories have been bound together as a paperback collection, edited by James Walker of local LeftLion magazine. 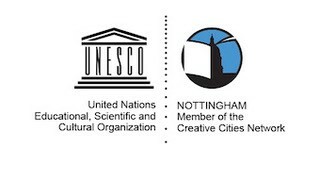 It has been printed by Spokesman Books in association with the UNESCO-accredited Nottingham City of Literature project.